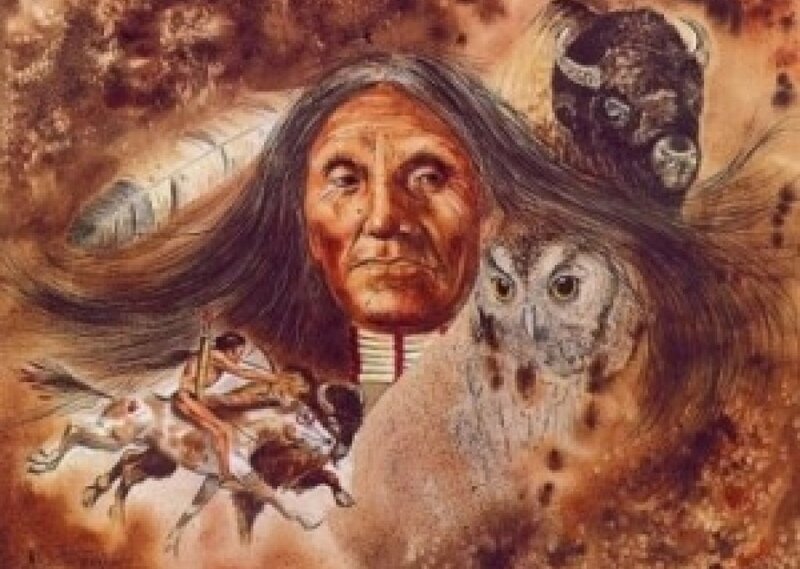 The spirits of our ancestor are still around us. Immerse in a magic forest and take part in the sacred Navajo ritual. Comments for "Spirits of the Ancestors"
License details for "Spirits of the Ancestors"